Breaking News: APC Announces Winner of Osun Governorship Primary Election. Breaking: APC Announces Winner of Osun Governorship Primary Election. 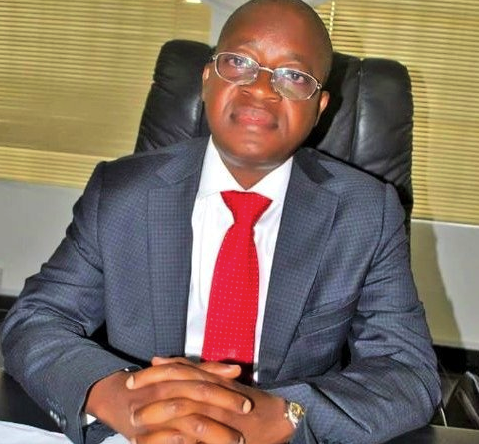 The affected aspirants include the secretary to the Osun state government (SSG), Moshood Adeoti, as well as the chairman of local government service commission, Peter Babalola, Channels TV reports. Both candidates were reported to have announced their withdrawal shortly before the APC primary election started on Friday, July 20.